LBA Ware(TM), provider of the leading automated compensation and sales performance management platform for mortgage lenders, today announced that company Founder and CEO Lori Brewer has been named a winner of the 2019 MBA Insights Tech All-Star award. Brewer accepted her award today during the opening session of the Mortgage Bankers Association’s Technology Solutions Conference & Expo 2019 in Dallas. 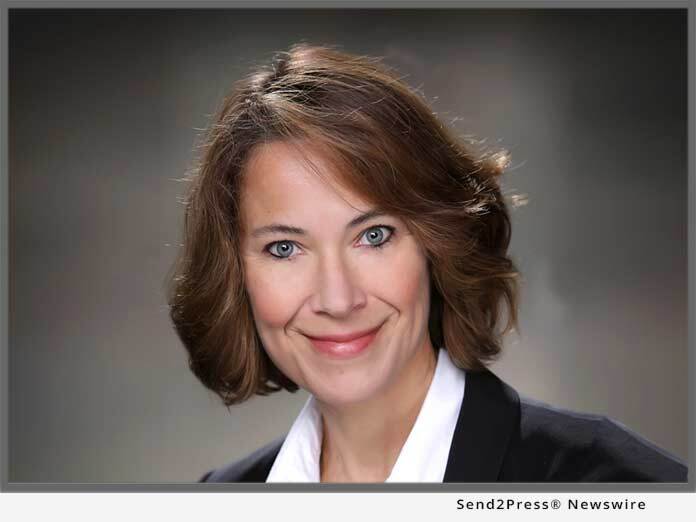 MACON, Ga. /Mortgage and Finance News/ — LBA Ware(TM), provider of the leading automated compensation and sales performance management platform for mortgage lenders, today announced that company Founder and CEO Lori Brewer has been named a winner of the 2019 MBA Insights Tech All-Star award. Brewer accepted her award today during the opening session of the Mortgage Bankers Association’s Technology Solutions Conference & Expo 2019 in Dallas. A renowned technologist and expert on loan originator (LO) compensation and productivity, Brewer was recognized for transforming the way mortgage lenders keep pace in a tight market. LBA Ware’s CompenSafe(TM), the only mortgage-specific incentive compensation platform, is the result of Brewer’s expertise as a software developer, deep understanding of mortgage compensation and penchant for creating order out of complex datasets. Founded in 2008, LBA Ware’s mission is to inspire opportunity by delivering solutions that are essential to the way mortgage companies operate. We are a trusted partner and play a key role in our clients’ success by enabling them to motivate, incentivize and better leverage the human potential within their organizations. Our applications automate traditionally manual business processes for which an existing software solution does not exist, empowering lenders to create an integrated software environment that maximizes their productivity and operational efficiency.